Auguste Rodin’s works are considered to be the beginnings of modern sculpture. Rodin modeled the human figure with realism and emphasized the figure’s character and physical features. 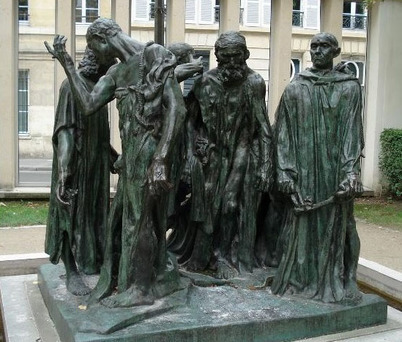 The Burghers of Calais is a famous work of Rodin’s. 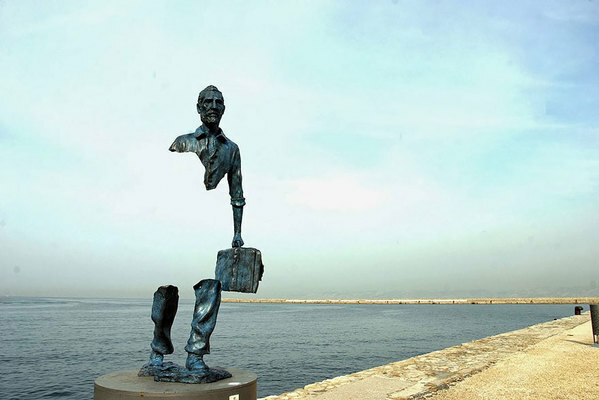 It was sculpted as an historical monument for the city of Calais, France to recognize six citizens who once risked their lives to save the city. 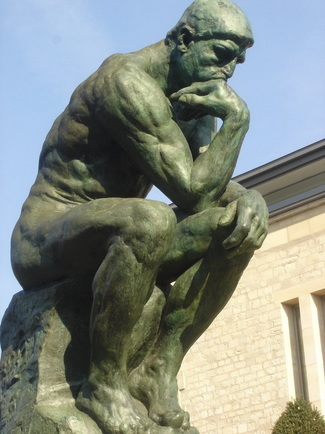 Probably Rodin’s most well-known sculpture is The Thinker. 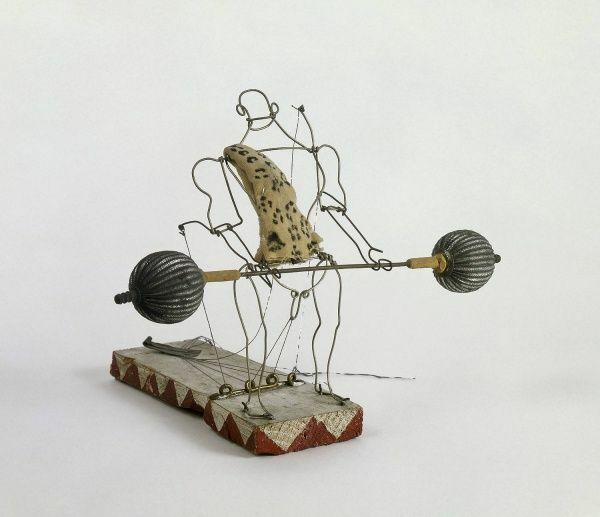 This sculpture shows a man who appears lost in thought, yet who has a powerful body capable of great action. Numerous casts have been made of The Thinker, and they can be found in museums throughout the world. 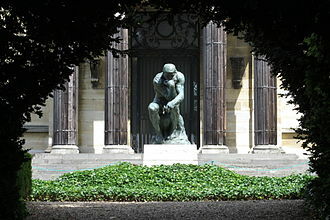 One sculpture of The Thinker is displayed in the gardens of the Rodin Museum in Paris. The Rodin Museum has more than 6,000 of his sculptures. Another copy of The Thinker graces the tomb of Rodin and his wife. It was Rodin’s wish that The Thinker serve as his headstone and epitaph. 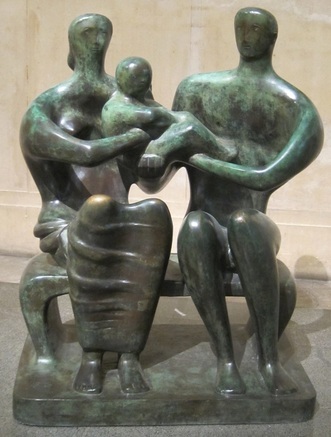 Rodin's work had a large influence on future sculptors. 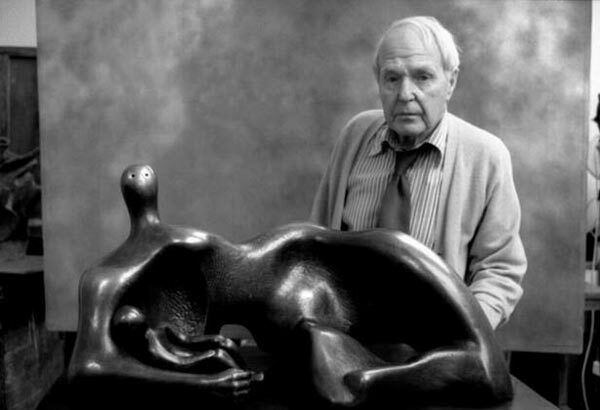 Henry Moore was an important British sculptor of the 20th century. 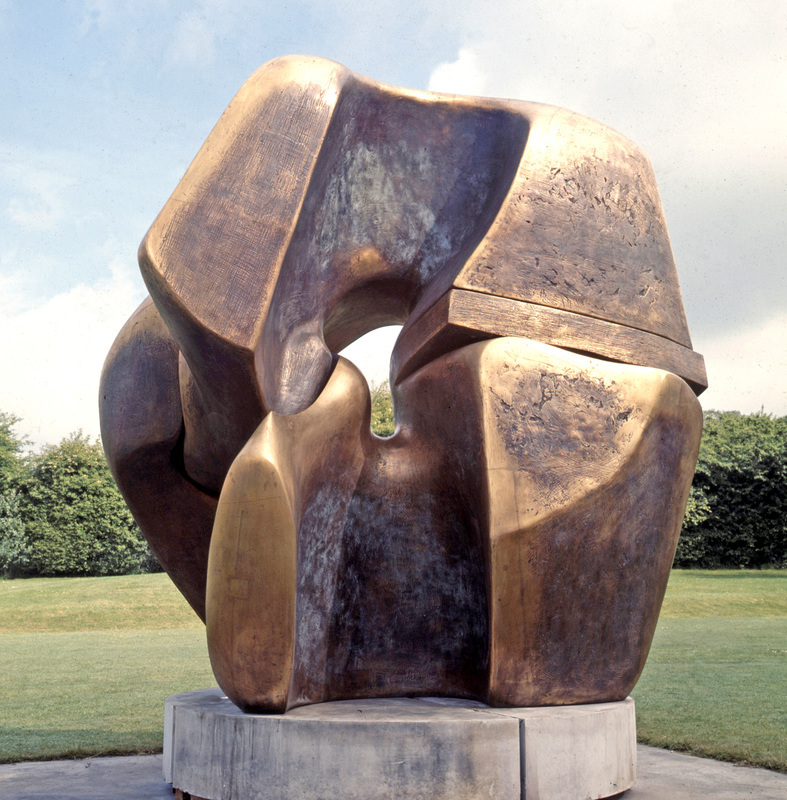 Moore liked to create sculptures by direct carving on wood or stone. 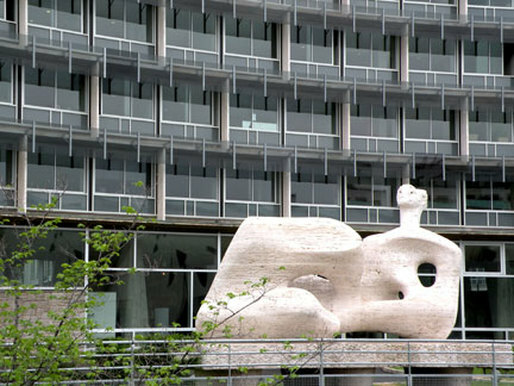 Many of his sculptures reflect objects from nature, such as pebbles, shells, and bones. 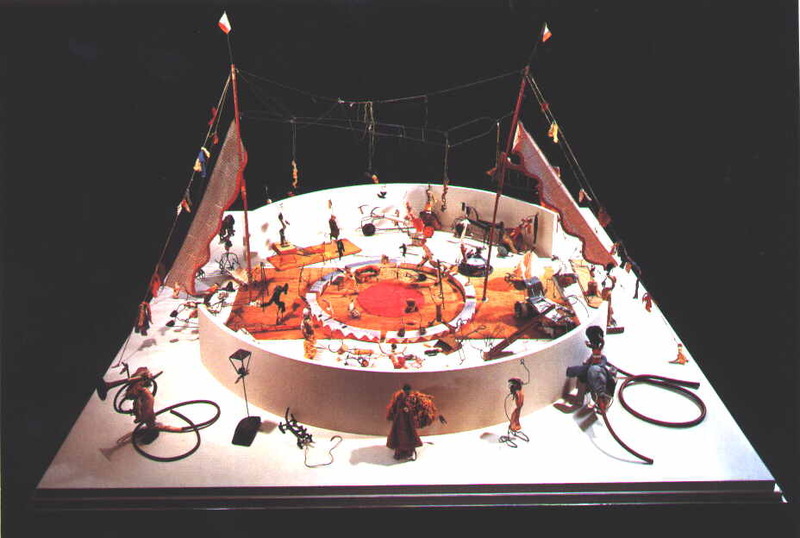 The sculptures often have openings within them. 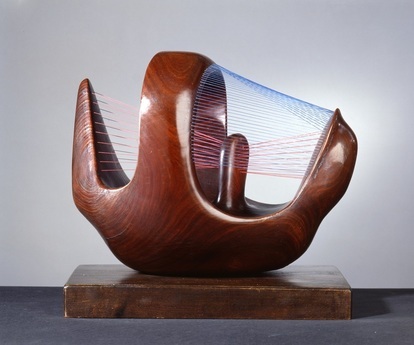 Moore’s sculpture of the Bird Basket shows his interest in open and closed forms. 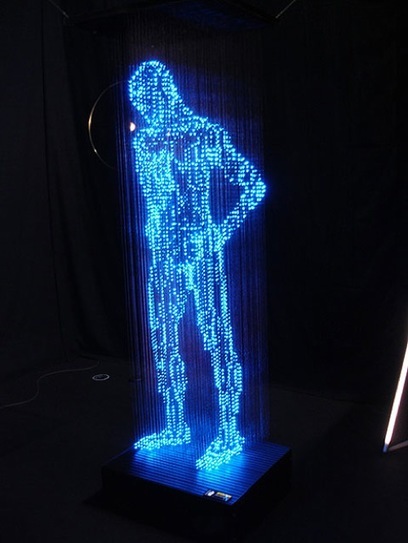 The strings encourage the viewer to notice and be aware of the space surrounding the figure as well as the figure itself. 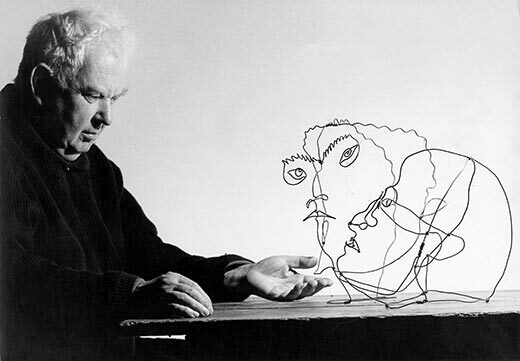 Alexander Calder was an American artist known for being the first to include motion in his sculptures. 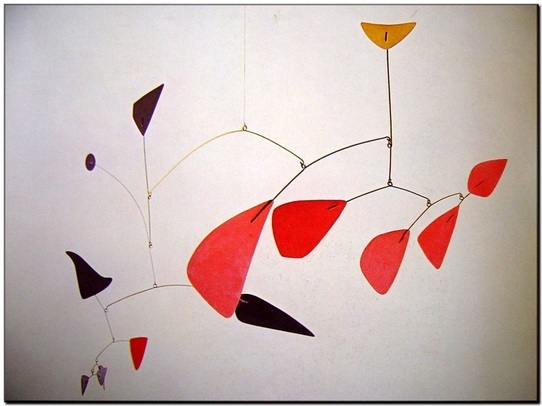 Calder is the inventor of the mobile, which is a type of sculpture that is delicately balanced with shapes that move from a touch or from a breeze. 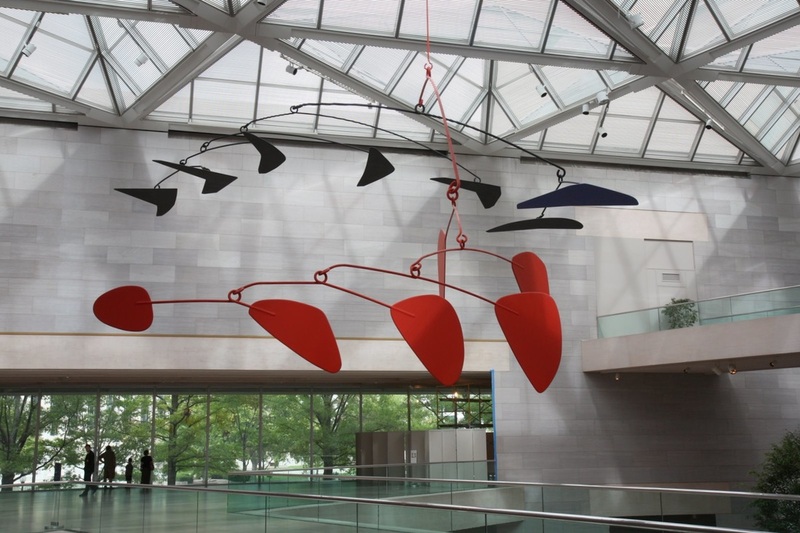 This large Calder mobile hangs in the lobby of the National Gallery of Art in Washington, D.C. 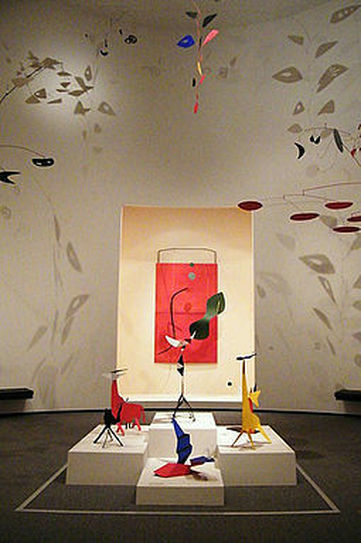 The photo belows shows a Calder exhibit in the National Gallery. 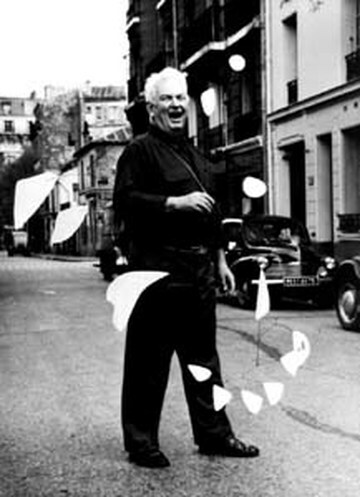 Calder also made large, abstract sculptures that did not move, which he called stabiles, since they were stable and still. 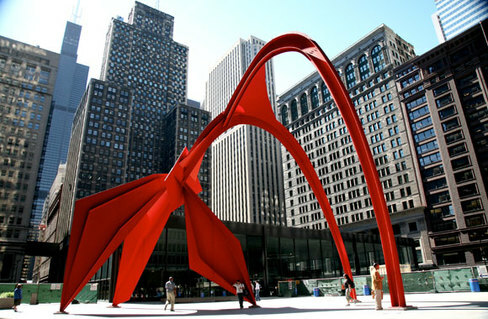 Calder created monumental sculptures for public properties. One of these, Mountains and Clouds, is in the US Hart Senate Office Building. 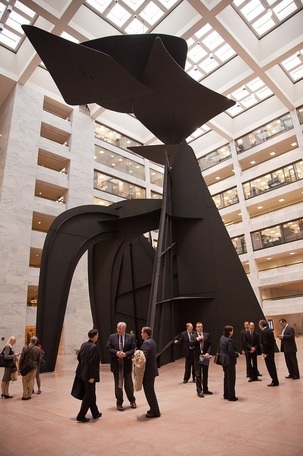 The sculpture spans the entire nine-story atrium of the building. 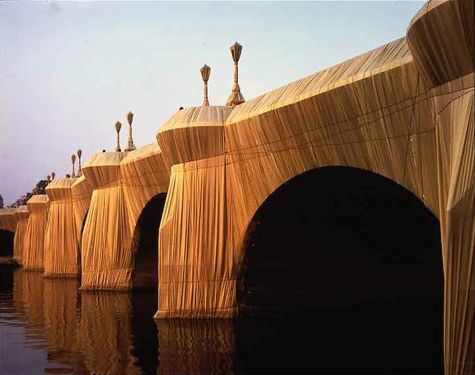 They also wrapped a bridge in Paris, France. 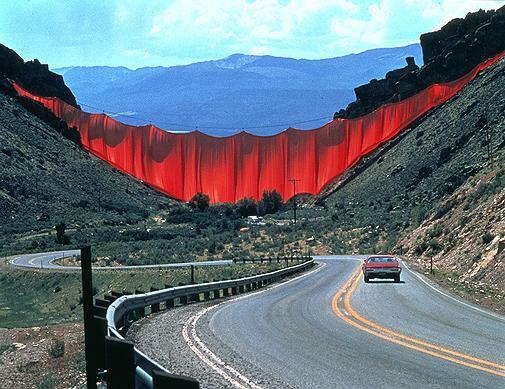 Christo and Jeanne-Claude strung a gigantic orange curtain across a Colorado valley. 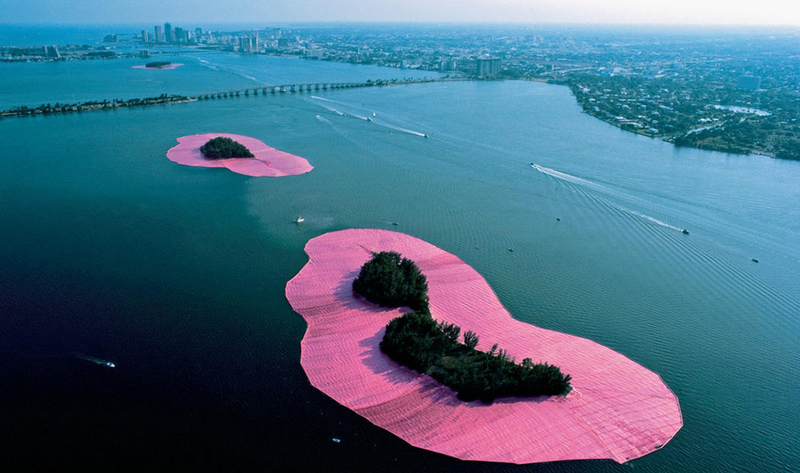 In 1983, Christo and Jeane-Claude completed their art project of surrounding eleven of the islands of Biscayne Bay near Miami Beach with pink floating fabric. 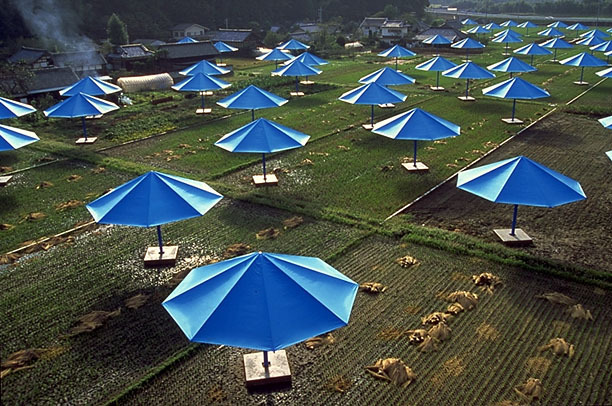 For their environmental art, The Umbrellas, the pair set up 1,340 blue umbrellas in Japan at the same time that 1,780 umbrellas were set up in southern California. 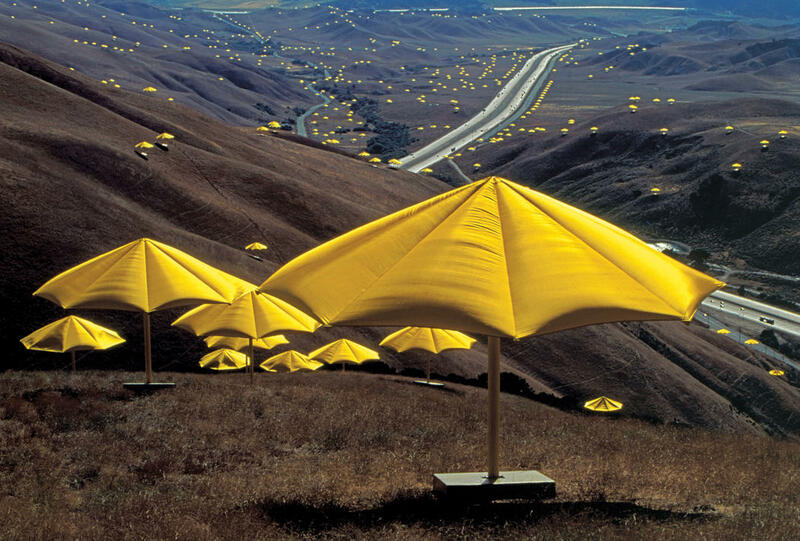 These umbrellas became a huge tourist attraction, but the exhibit had to be closed when a woman was killed by an umbrella toppling from high winds. 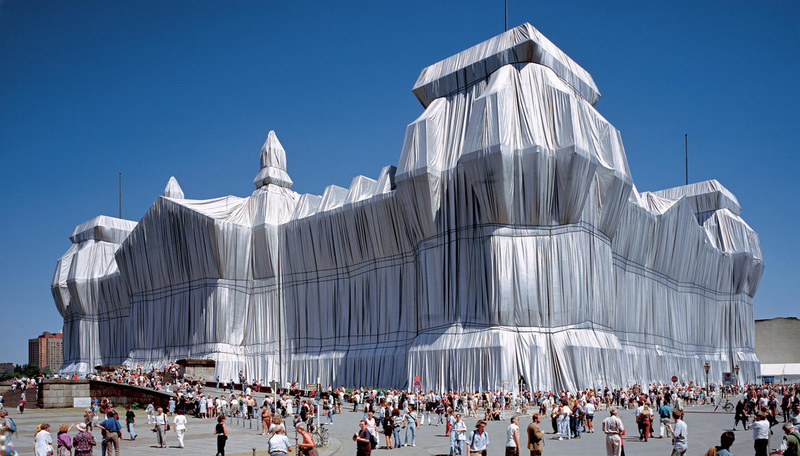 The artworks of Christo and Jeanne-Claude sometimes stirred up controversy. 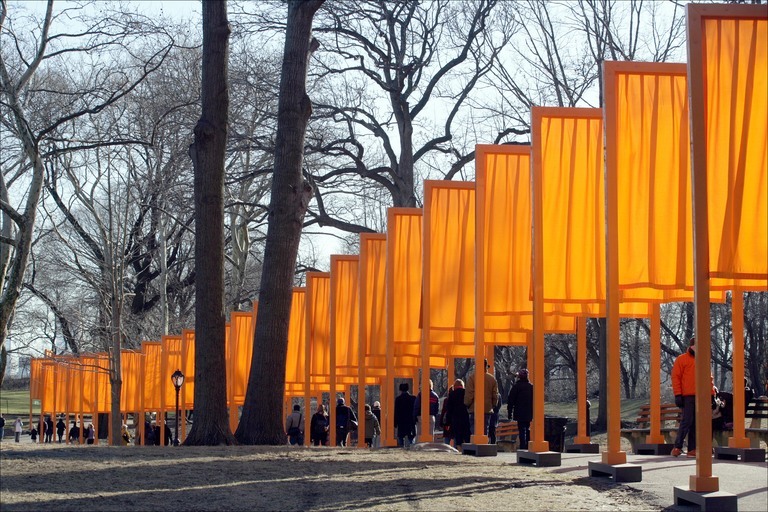 People protested that the large sculptures interfered with daily life or with the landscape. Rodin’s work is viewed as the beginnings of modern sculpture. 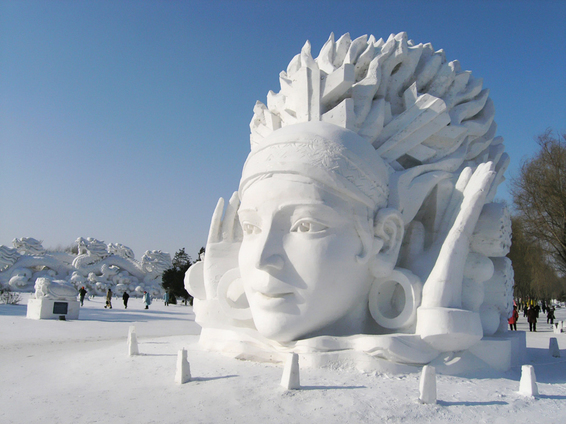 The art of sculpture is always changing as artists use their creativity and try new things. Sculpture can take many forms. 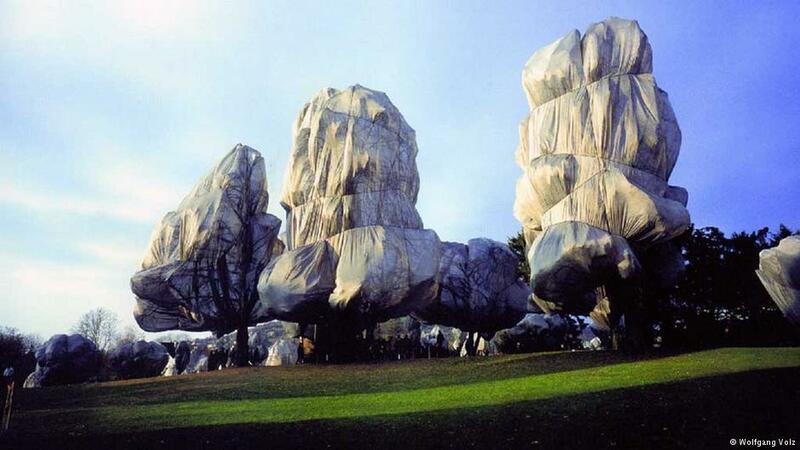 Living sculpture is created with things that are growing such as plants and trees. 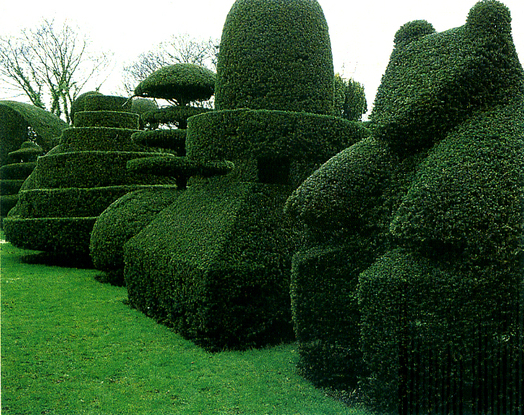 Topiary sculptures prune a shrub into a form. 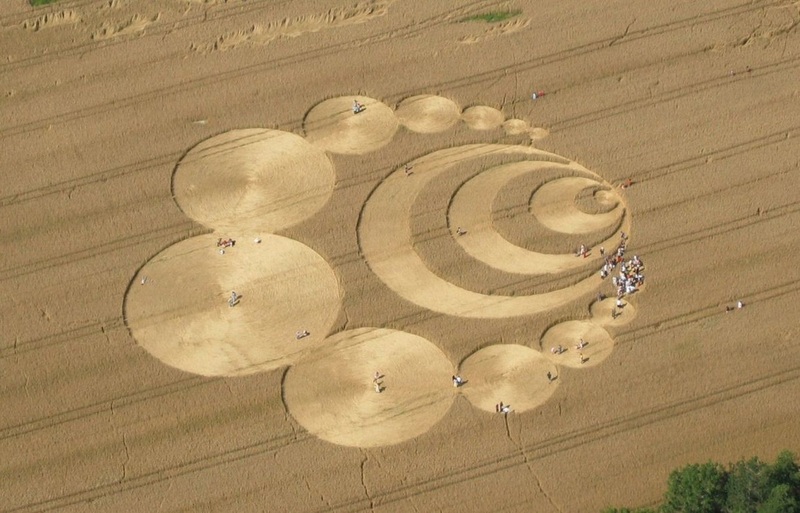 Crop art is made by creating patterns in a large field. 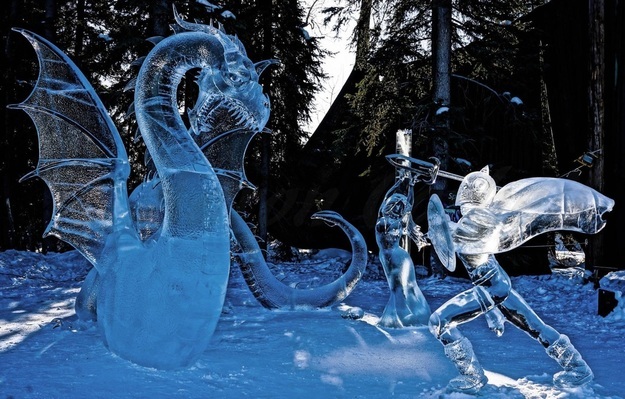 Ice sculpture can be beautiful and is appreciated for the fact that the artist’s finished work is temporary. 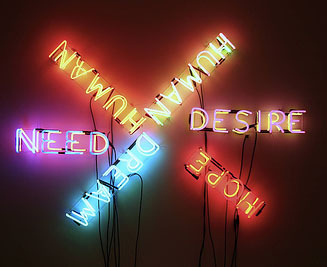 Some contemporary sculptures use light or technology. 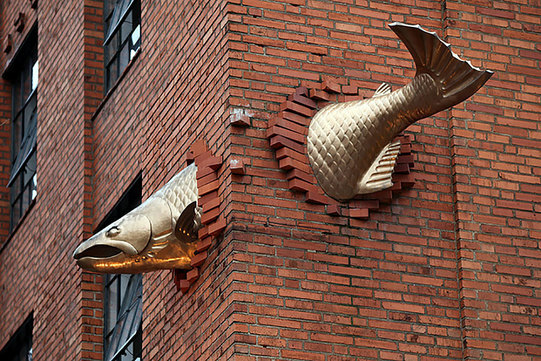 Sculpture can be intended to surprise or to be humorous. 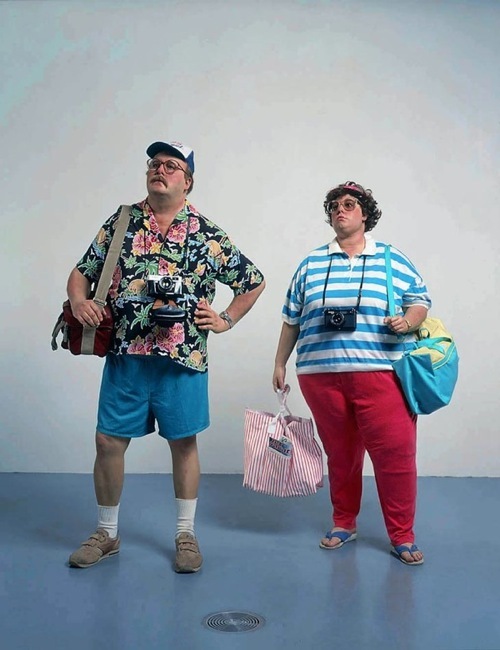 This sculpture by Duane Hanson shocks us because of how realistic it is. 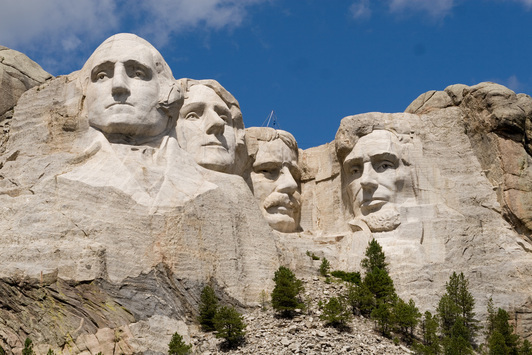 Sculptures can be as large as Mount Rushmore. They can also be as tiny as those by Willard Wigan, one of last year’s Faces of Creativity. His sculpture of Rodin’s The Thinker fits on the head of a pin. 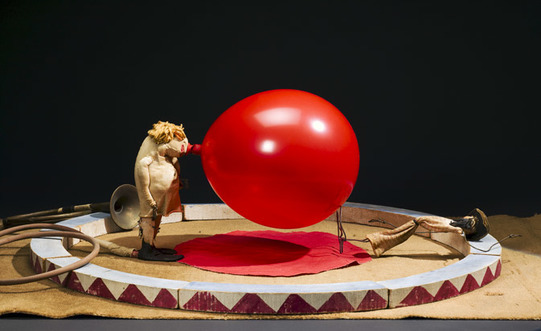 Like all art, there are few rules for creating sculpture. Bored Panda,. 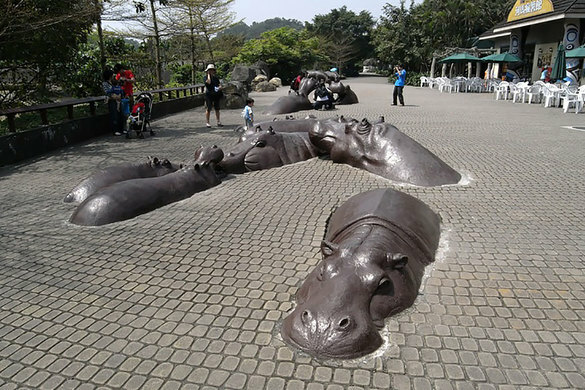 '25 Of The Most Creative Sculptures And Statues From Around The World'. N. p., 2015. Web. 24 Nov. 2015. My Modern Met,. 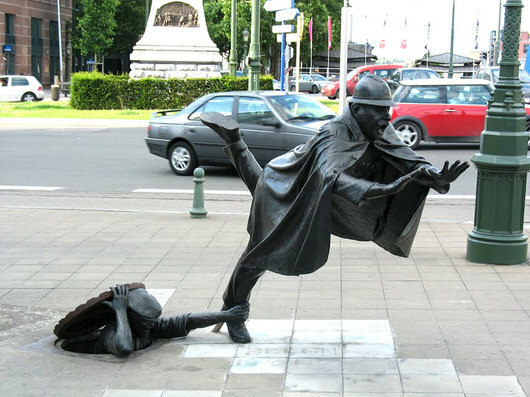 '22 Of The Coolest Sculptures You'll Ever See'. N. p., 2009. Web. 24 Nov. 2015. The Art Story,. 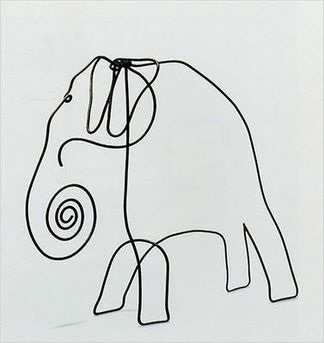 'Alexander Calder Biography, Art, And Analysis Of Works'. N. p., 2015. Web. 24 Nov. 2015. The Art Story,. 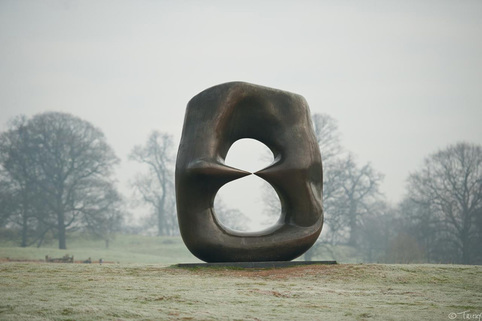 'Henry Moore Biography, Art, And Analysis Of Works'. N. p., 2015. Web. 24 Nov. 2015. Infoplease.com,. 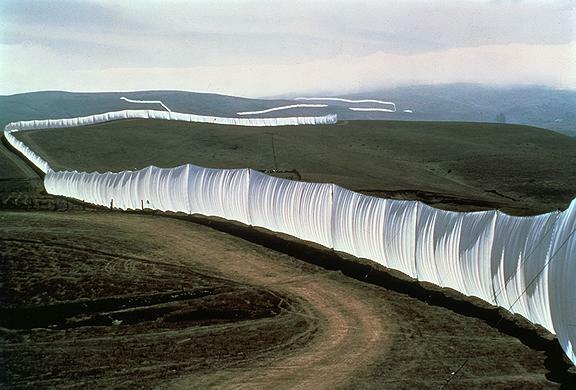 'Christo Biography (Artist)'. N. p., 2015. Web. 2 Dec. 2015. Makingartfun.com,. 'Hey Kids, Meet Auguste Rodin | Biography'. N. p., 2015. Web. 23 Nov. 2015. Musee-rodin.fr,. 'The Thinker | Rodin Museum'. N. p., 2015. Web. 24 Nov. 2015. Wikipedia,. 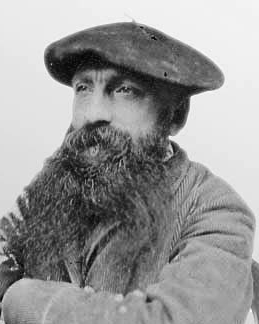 'Auguste Rodin'. N. p., 2015. Web. 23 Nov. 2015. Wikipedia,. 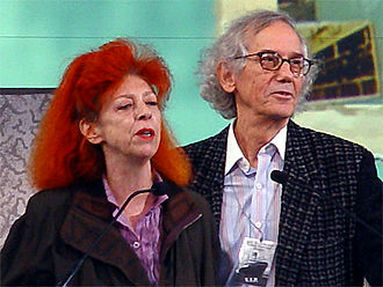 'Christo And Jeanne-Claude'. N. p., 2015. Web. 24 Nov. 2015. Wikipedia,. 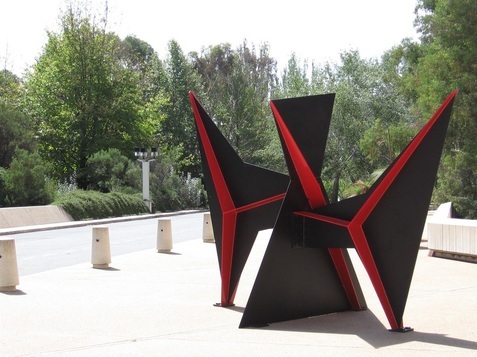 'Living Sculpture'. N. p., 2015. Web. 3 Dec. 2015.